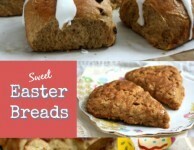 Easy Easter breads for sweet family gatherings. For Easter weekend “easy” is the key. 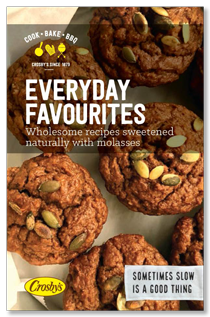 With long lazy mornings there’s time to bake before breakfast. Quick bread recipes can be speedy to mix up and easy yeast bread recipes come in handy too. For beginners, simple yeast breads that include egg are very forgiving. And the best part about fitting bread baking into you Easter weekend – there’s time to enjoy these breads right out of the oven, when they taste the best. 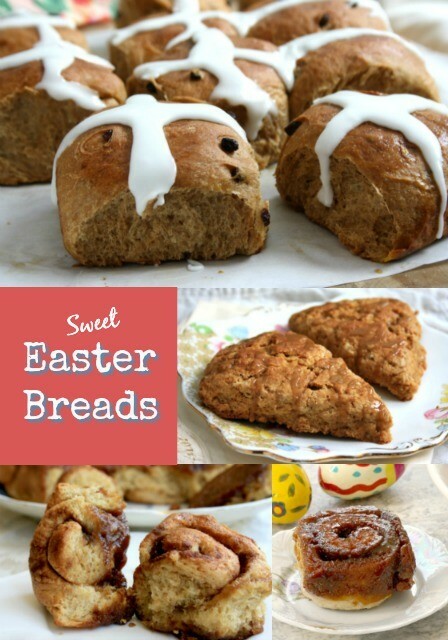 From traditional Hot Cross Buns to biscuit-dough Cinnamon Molasses Sticky Buns, we’re sharing 4 favourite recipes for Easter breads will make your Easter breakfast or brunch table extra special. 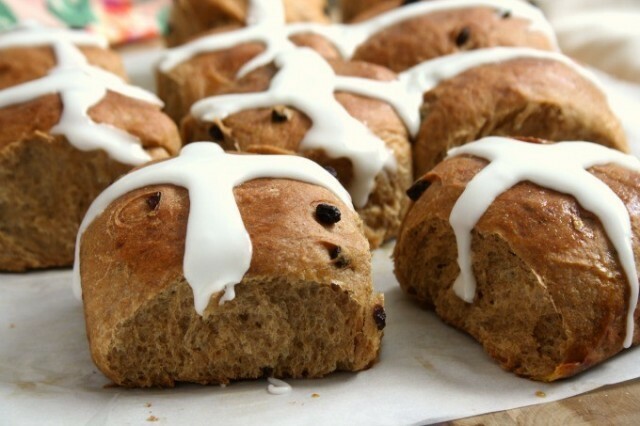 Made with a classic yeast dough with egg, lightly sweetened with molasses. 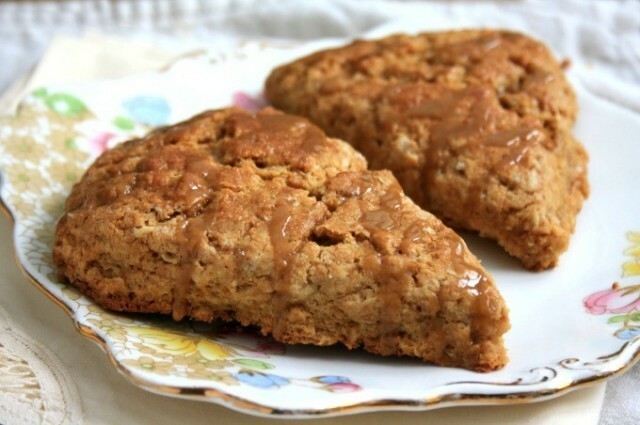 Light textured scones made with whole grain flour and rolled oats. The molasses glaze turns these into a special treat. 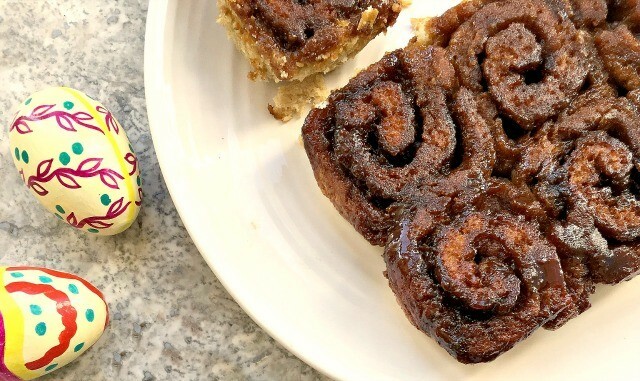 Made with a simple biscuit dough and cooked in a sticky molasses sauce, these cinnamon buns are the busy mom’s ticket to Easter morning bliss. 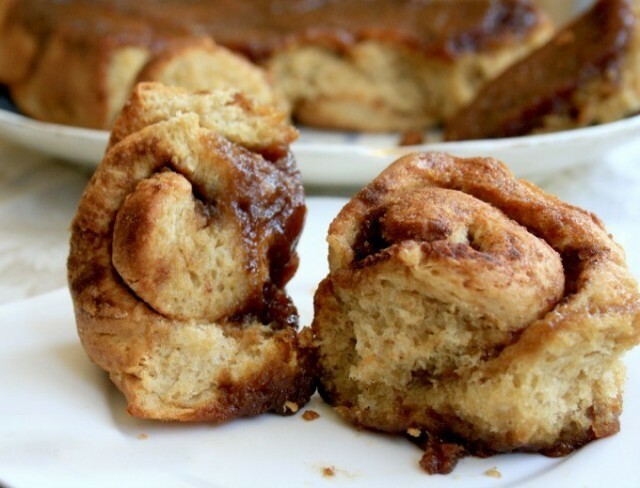 A classic and indulgent cinnamon bun made with a buttery yeast dough and lots of sticky sauce.  Wishing you a wonderful holiday weekend. May you enjoy lots of great food, and time around the table with family and friends.